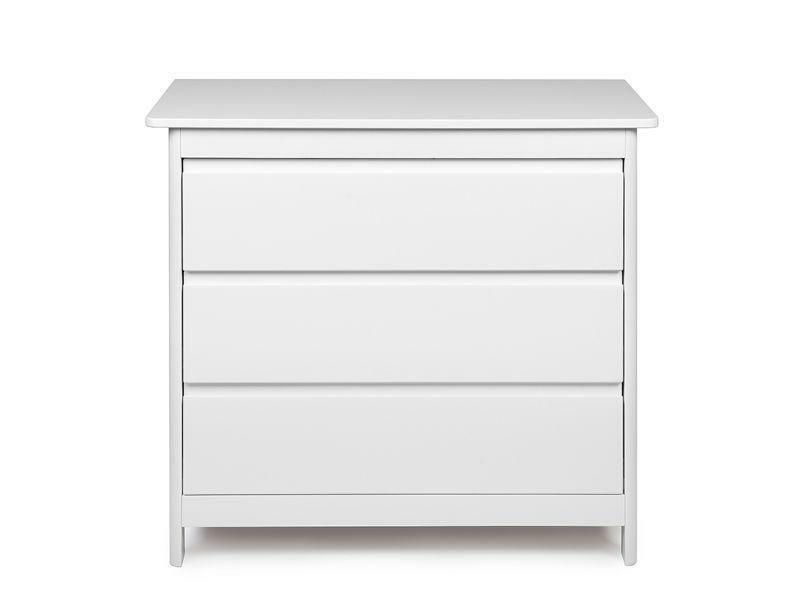 The LUKAS dresser is a beautiful storage dresser that is both practical and beautiful. 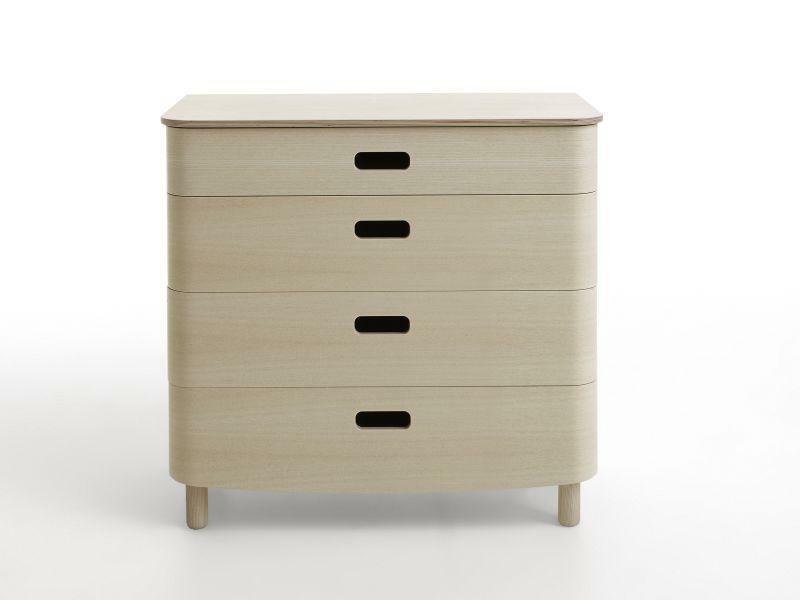 Lukas is made of birch and MDF and has three large drawers. 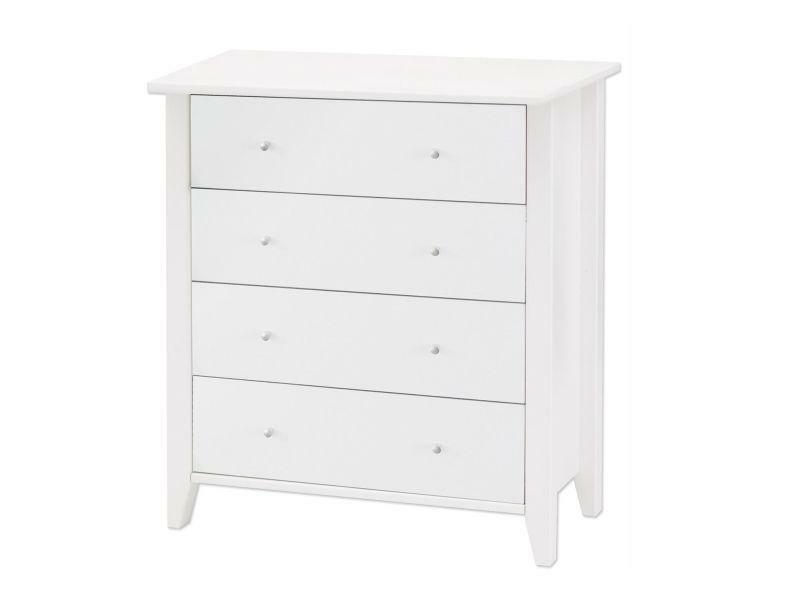 The dresser has slightly rounded corners and a contemporary timeless look that fits in most environments and styles. 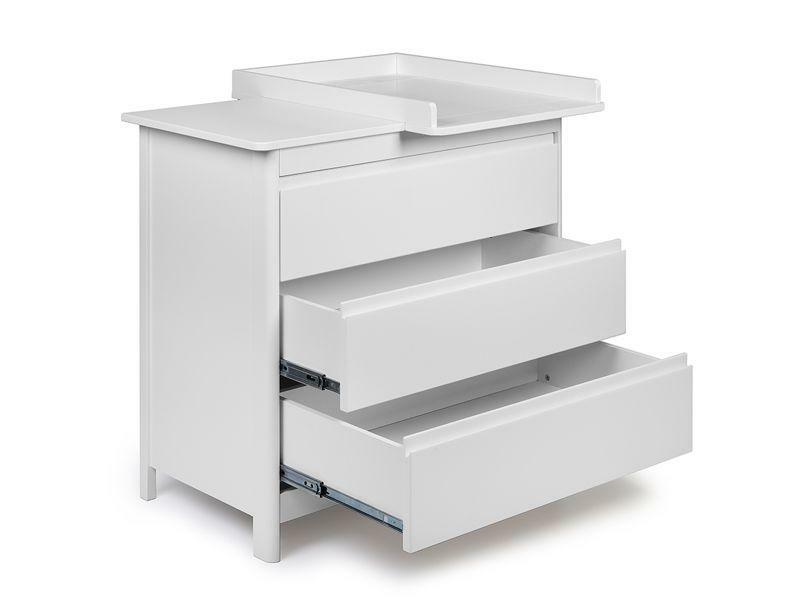 It has a changing table top that can be easily assembled and placed in 2 positions, left or right. This top helps keep your baby safe during changing and dressing. 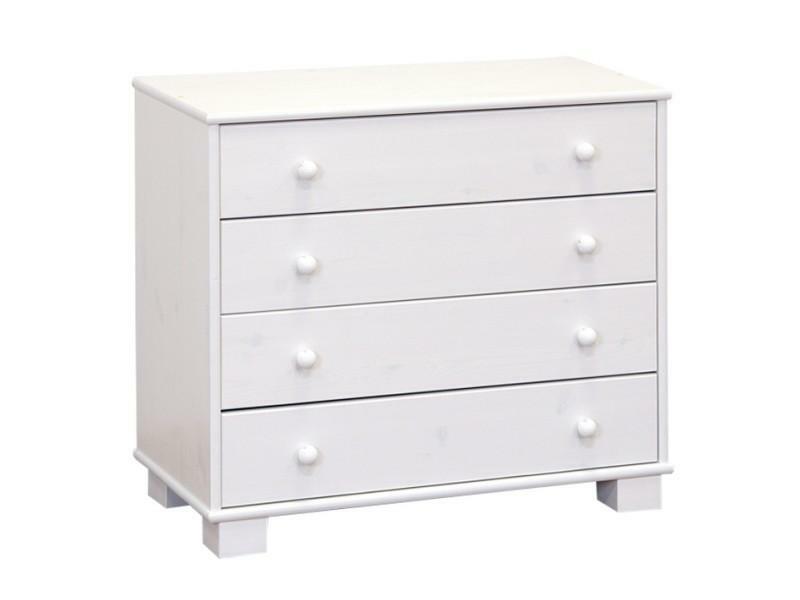 Lukas dresser can also be used as a traditional dresser in the nursery. 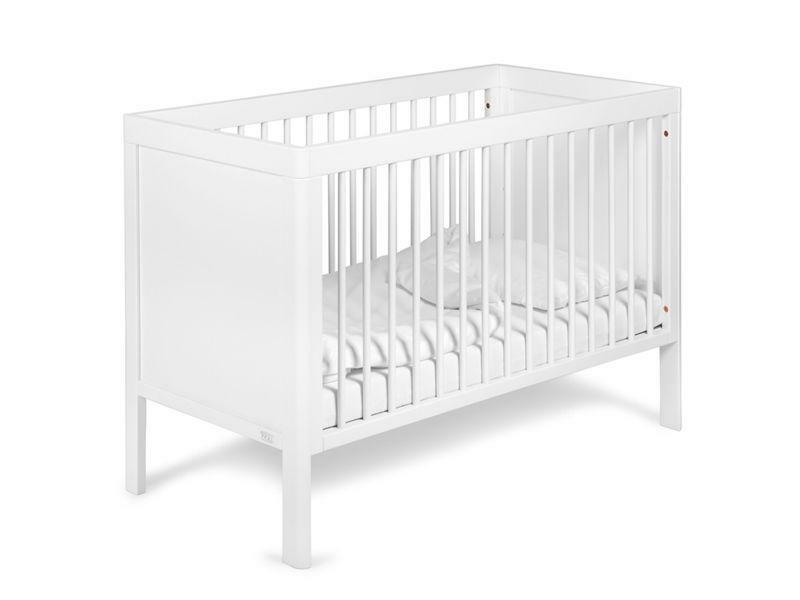 Along with the Lukas cot and wardrobe the nursery gets a complete feel that holds over the years thanks to its timeless modern design. 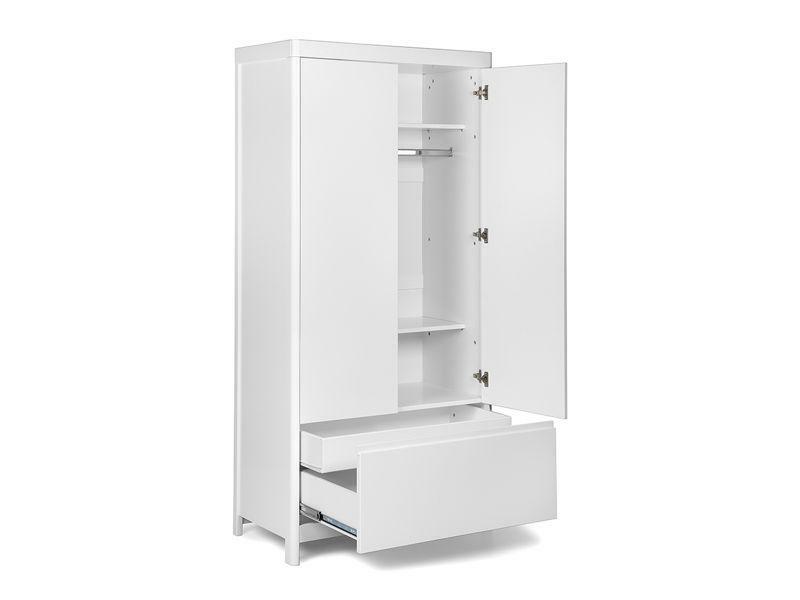 To cope with both the European and American standards, the products are tested in several testing institutes.